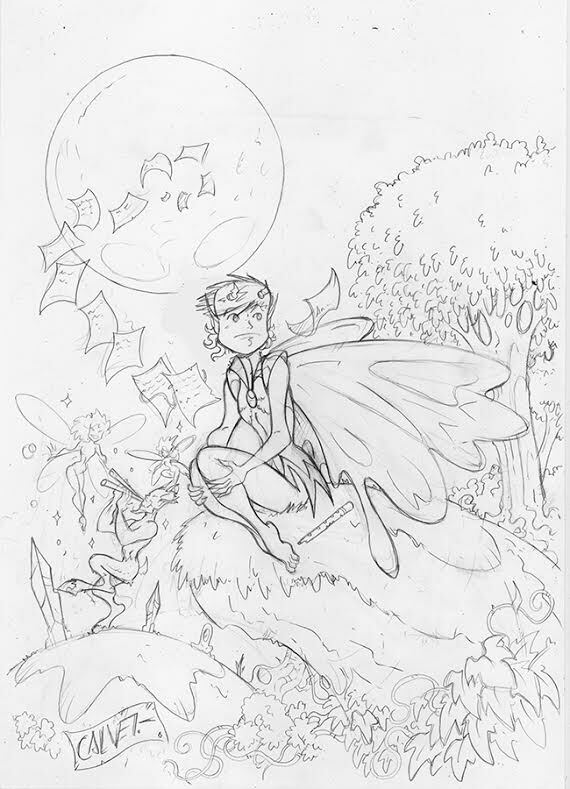 Posted by cbrotherson in artwork, magic of myths faerie, preview. 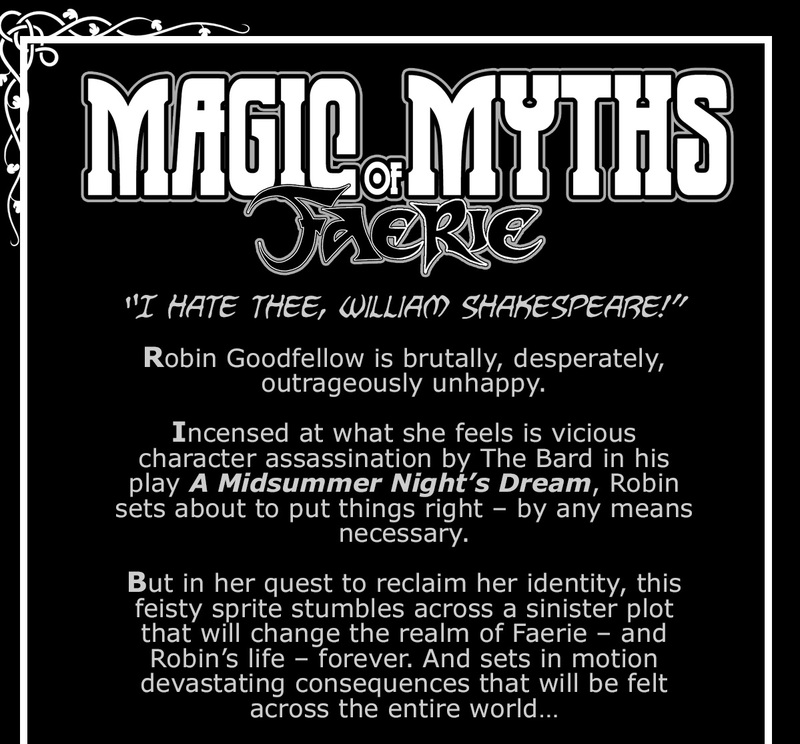 Here’s a quick two-page preview of Magic of Myths: Faerie, showing its Shakespearean (Skakebeerean?) 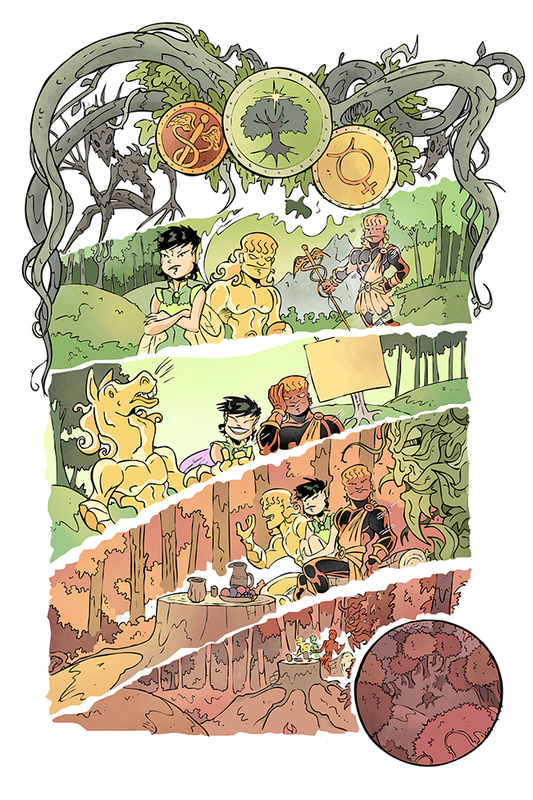 roots – before we launch on 18th April 2015 at the Birmingham Comics Festival… pre-order information will be coming soon. Sorry for the absence – a bout of the dreaded Norovirus decided to make itself known. 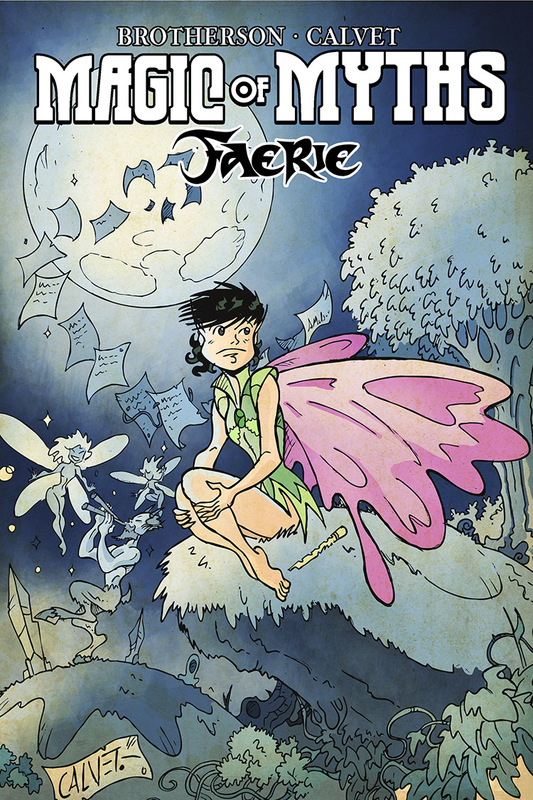 But we’ve still managed to produce some good news as Magic of Myths: Faerie is still on track for its 18th April 2015 at the Birmingham Comics Festival next month. So, how about a look at the cover? 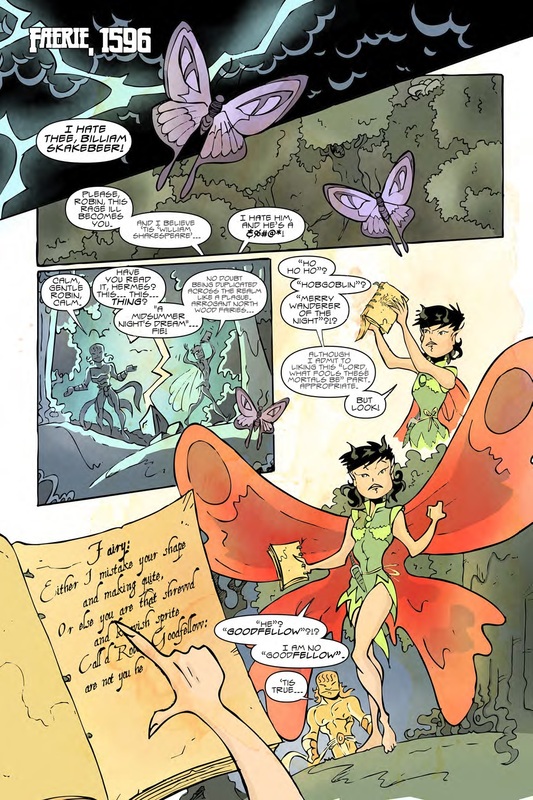 That’s right – our Shakespearean tale of magic, betrayal, gender, fantasy and reality is closer than you think. 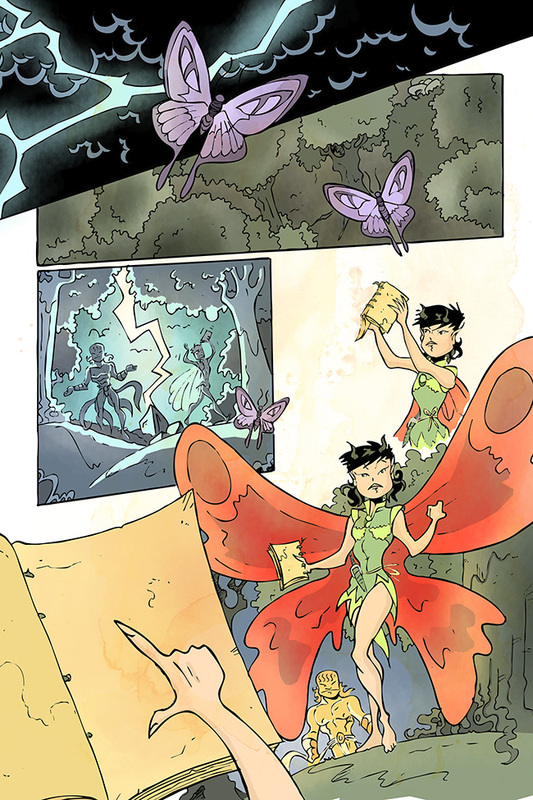 We’re proud to announce we’ll be launching Magic of Myths: Faerie at the Birmingham Comics Festival on 18th April 2015. 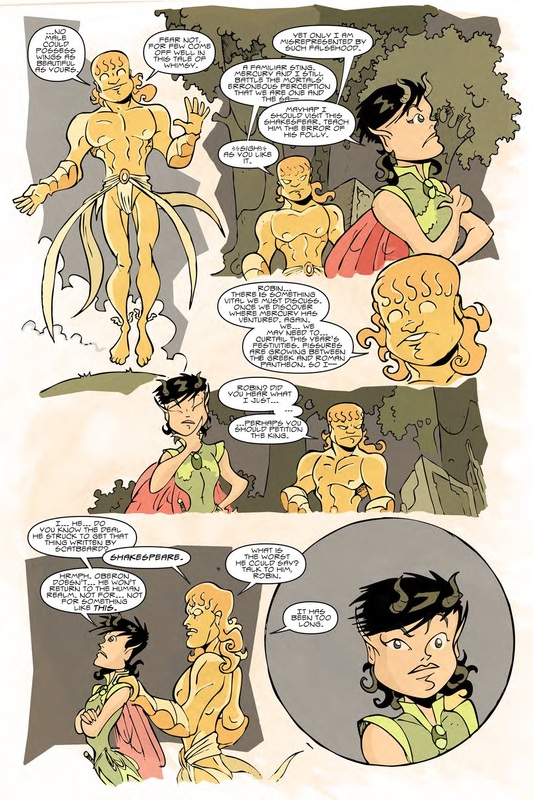 That’s just a short couple of months away, so we’re hard at work putting the finishing touches to the book which will have – and already has, if you’ve been reading the books closely – far reaching consequences on Eve’s quest in the main Magic of Myths series. Here’s the artwork we’ve revealed so far, but we’ll be showing you a lettered preview soon enough. 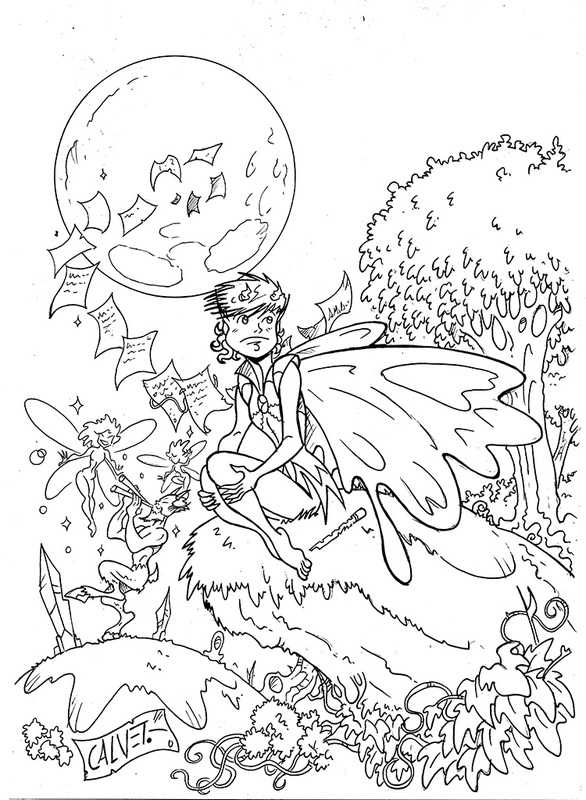 More artwork previews from our forthcoming book, Magic of Myths: Faerie? Why not!